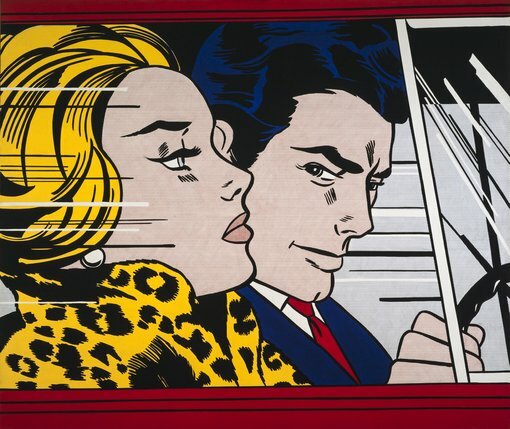 Time is running out to catch Australia’s largest pop art exhibition, Pop to popism at the Art Gallery of New South Wales, which closes on 1 March 2015. The Gallery has enjoyed an overwhelming positive response to the exhibition, which is exclusive to Sydney as part of the Sydney International Art Series. Pop to popism is one of the most comprehensive surveys of pop art ever to be seen in Australia with more than 200 works from 70 of pop’s greatest artists, including Andy Warhol, Roy Lichtenstein, David Hockney, Jeff Koons, Brett Whiteley, Richard Hamilton, Martin Sharp, Gilbert and George, Cindy Sherman, Martha Rosler, Ed Ruscha, Peter Blake, Richard Larter, Niki de Saint Phalle and Maria Kozic. Spanning three decades, from the mid 1950s to the 1980s, the exhibition traces pop from its origins through to its heyday, and its enduring legacy both in Australia and internationally. The exhibition takes over an entire floor and is one of the most ambitious projects undertaken by the Gallery, displaying Australian pop artists alongside their international peers from America, Britain and Europe. The never-to-be-repeated exhibition includes works of art on loan from 49 institutions and private collections worldwide, including the Tate and the Victoria and Albert Museum, London; the National Gallery of Art, Washington; the Museum of Modern Art and the Robert Rauschenberg Foundation, New York; Andy Warhol Museum, Pittsburgh; the Menil Collection, Houston; the National Gallery of Australia, Canberra and the JW Power Collection, Sydney. A final weekend highlight is the booked-out keynote lecture at the Gallery on 28 February from prominent critic and art historian Hal Foster, which is presented in partnership with the Power Institute at the University of Sydney. 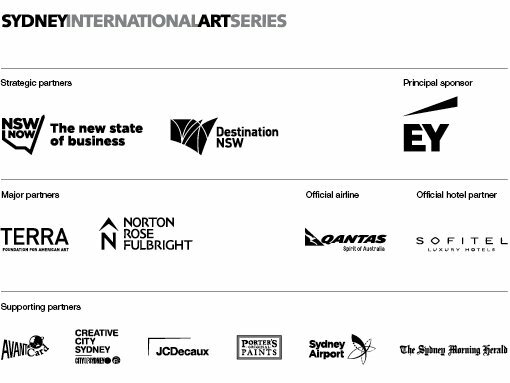 The Sydney International Art Series is a signature event on the Sydney and NSW Events Calendar, bringing the world’s most outstanding exhibitions to Australia, exclusively to Sydney, every summer.